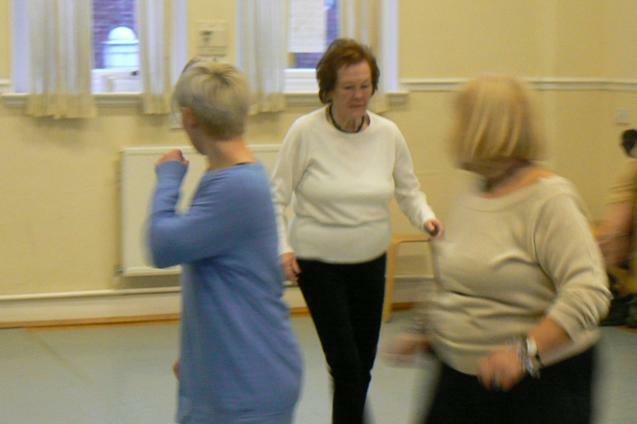 Experience the health and well-being benefits of just dancing. Engage in the art of self care and learn how to allow yourself to let go, have fun and simply move what you feel, as you feel it. This fun packed class will allow you to move from your physical body, moving within a landscape of global dance influences and engaging rhythms. A fun and creative approach to living, health and well-being. An exciting class for people over 60. Working within a fun and light-hearted atmosphere we aim to improve stamina, coordination, balance, confidence and musicality. 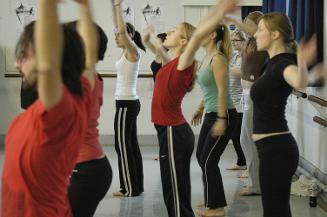 The class will consist of a mixture of exercises and dance sequences set to great music. 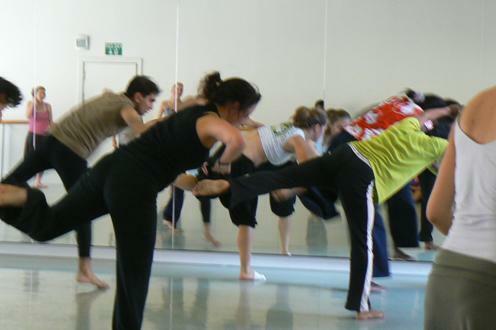 You will work on elements of Contemporary dance, Pilates, Yoga, Jazz and other fusion styles. 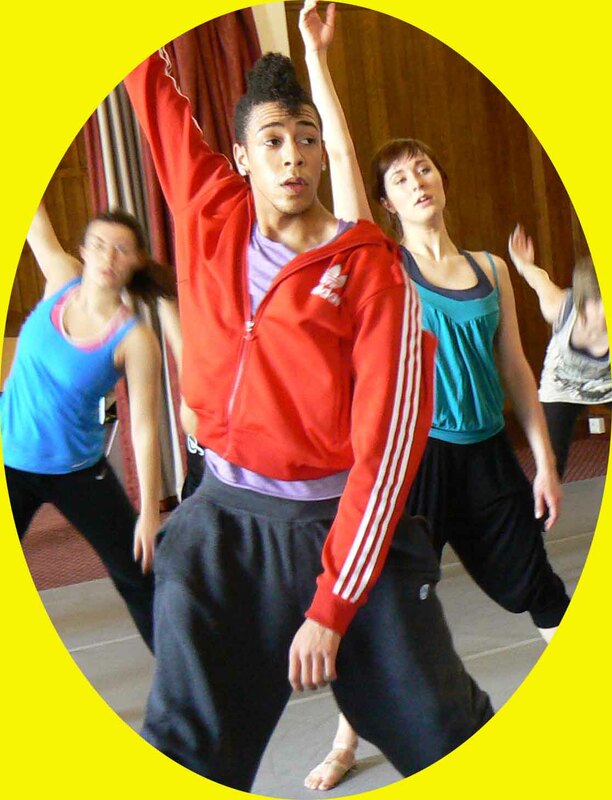 Connect to your physical body in this fun class that will teach you how to move in the lyrical steps and syncopated beats of a collective landscape of global dance styles ranging from Jazz, Street, Swing, Hip Hop, African, Ballet, Caribbean and more. The class will teach you how to undulate your spine, rotate your hips, move your pelvis and engage your soul in a rhythmic resonance of movement and dance. The class is taught in a friendly and embracing stress free environment, where exploration is the key to discovering your individual physical expression. Class is an open level class, and taught to cater for a mixed ability group. 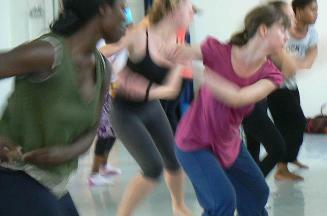 A dynamic and vibrant class that combines West African dance forms and music with contemporary dance influences. 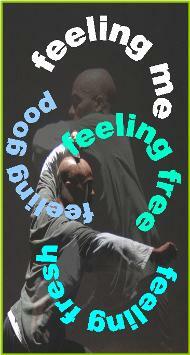 The movements, energy and music will leave you energised and rejuvenated. 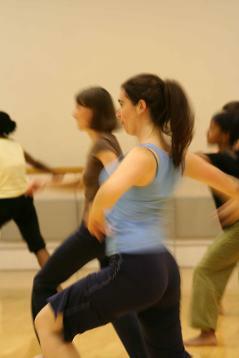 The course will use undulating sequences to develop fluidity within the movement. Further techniques will be incorporated to develop the grounded aspects in West African dance. Learn the basic principles of Contemporary African dance in this fun and enjoyable dance class that will show you how to undulate your spine, strength your back, limbs and core to lengthen your body and extend your capabilities. A fun and fluid introduction to working with African dance forms from a contemporary perspective, where the focus is placed on exploring the dynamic interplay between rhythm and movement, to allow one's own individual artistic expression to unfold. The class is structured to allow participants to develop a deepened awareness of their body through an experiential journey that is facilitated through rhythm, movement, breath meditation and the imagination. Explore contemporary dance that is influenced by the teachings and practices of dance from the African Diaspora. The style is a synthesis that draws from the philosophical teachings and practices of African dance forms as the basis for movement development and artistic expression, influenced by Jazz, Caribbean and Western Contemporary dance, to form an expressive movement signature, underpinned by a strong musical resonance. The class will take you through a landscape of dance that will enrich your spirit, introducing you to a graceful and exciting way of expressing your artistic self. Start the day by engaging in a rhythmic dialogue of movement, dance and imagery. Enrich the imagination in this exciting dance and relaxation class that uses easy, gentle and uncomplicated dance exercises and routines to teach you how to engage and move more freely from your physical body. Work on keeping your body at its peak by engaging in this alternative approach to rest and relaxation to improve your health and general wellbeing. The class is influenced by various therapeutic body-work practices such as Yoga, Authentic Movement, movement meditation, Experiential Anatomy and breath work. Allow yourself to sense, feel and connect to the processes going on within your body, for a more stress free life to help you experience the life that you have, rather the lifestyle that you follow. A dance class with a difference where you can learn how to manage, move and articulate your physicality in a more comfortable, grounded, free and relaxed manner. Embodied dance that draws from European, African and Eastern philosophical teachings and practices, to teach and encourage the individual to simply move and dance by listening, playing and learning through the exploration of one's own feelings, emotions, sensations and impulses. A chance to explore the enriching properties of musicality, physicality and spirituality, as the class takes you into the moment where movement becomes thought and thought expresses itself through movement in an enriching spiral of self discovery. 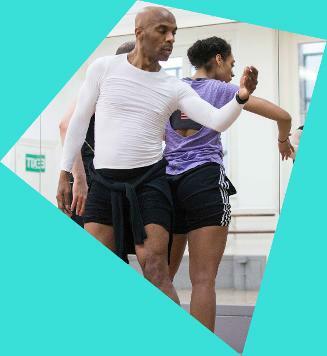 A unique opportunity to engage in dialogue with choreographer, lecturer, performer and somatics movement educator Francis Angol, in this professional class exploring his distinctive language of contemporary African dance that is framed within a somatics embodied dance pedagogy. Experience the grounding of weight and rhythm through Angol's lucid and fluid movement dynamics. Learn how to allow your body to engage with movement in a more conscious, fluid and embodied manner, to freely allow expression to unfold. The class will take you through technique of style, choreography, movement meditation and breath work, all within the context of embodied dance practice. 'Angol has the distinction of creative use of African movement vocabularies in a lyrical contemporary manner that seeks to reveal his contemplations..................a wonderful execution of Angol's skill at utilising African movement sensibilities with its polycentric body moves and rhythms'. - Ballet Dance Magazine, by Thea Nerissa Barnes, Lilian Baylis Theatre, Sadler's Wells.